In case you missed it earlier this week, former Democrat presidential candidate Hillary Clinton is "taking full responsibility" for her 2016 election loss by blaming everyone else, including sexist Americans and FBI Director James Comey. Naturally Republicans have responded with criticism, but so have Democrats. 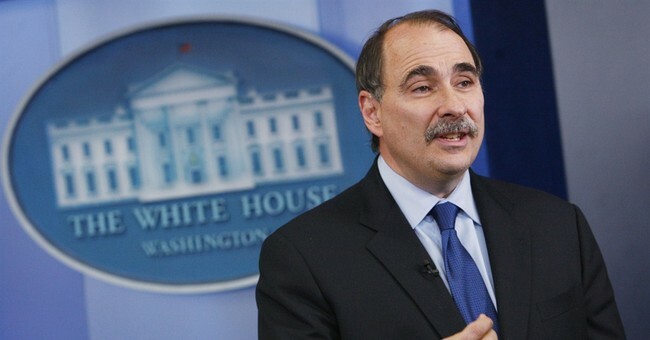 First former Obama White House advisor David Axelrod, who also worked as Obama's chief campaign strategist, reminded Clinton that it wasn't Comey who made the decision not to campaign in Wisconsin and Michigan. Next, former Obama White House advisor Jen Psaki echoed Axelrod's statements. “I think if Democrats and people close to Hillary Clinton who are going to stay in politics don’t take from this that there are a lot of other failings, including where we didn’t campaign. The fact that there wasn’t polling in swing middle of the country states, the fact that Democrats failed to have an economic message that connected with people, then we’re really missing an opportunity and really putting our heads in the sand to our own detriment,” Psaki also said on CNN where she now serves as a contributor. It should be noted Axelrod and Psaki have been critics of Comey, arguing like Clinton that he likely had some impact on the outcome of the election, but aren't willing to pin him as the sole or major reason why she lost.